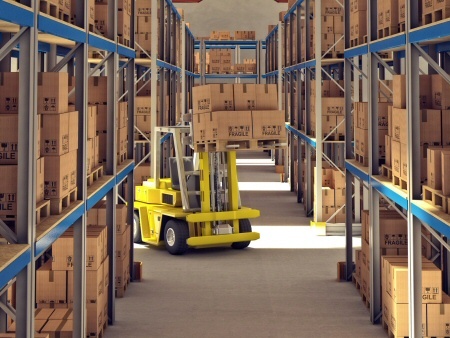 Securing your warehouse or manufacturing facility does not have to be a daunting task. When planned properly, you can help protect your facility from intrusion, as well as providing extra security for employees and even evidence when accidents occur at your facility. Everyone wants their home to be as safe as it possibly can. No one expects their home to be broken into, but when it happens, you'll wish you had installed a video security system. There are several different ways you can go about protecting your home.